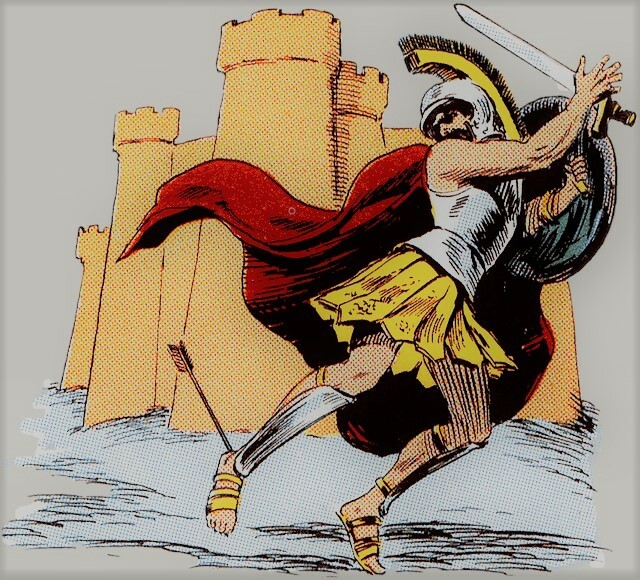 How you partner with your marketing agency around data will make or break the relationship. 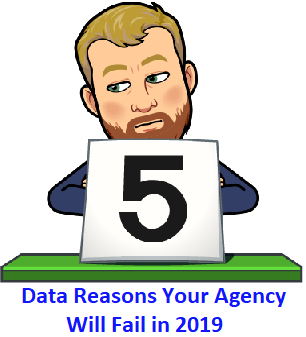 Here are 5 marketing data reasons your agency will fail. Organizations are struggling with marketing attribution accuracy, often unknowingly, and it’s costing them a fortune.